The Caledonia offers the ultimate in comfort with its massage and heat functions, perfect for unwinding after a long day. Covered in smooth leather in a variety of colours to suit any room. It is covered in smooth and soft, yet durable bonded leather with a PU match on the low stress areas. 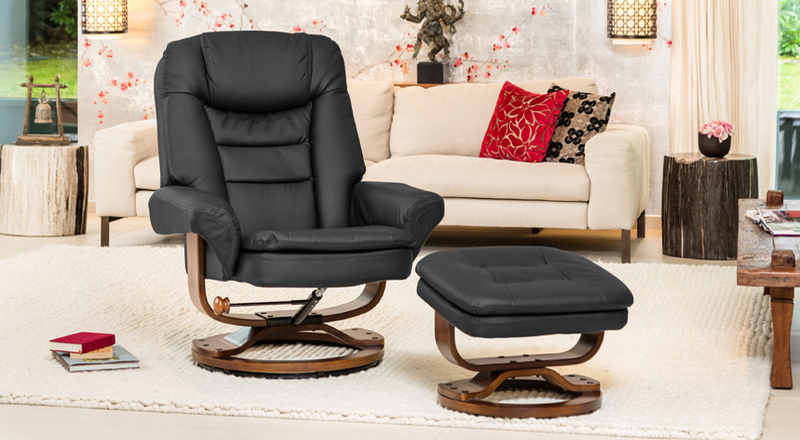 Our range of massage swivel chairs offer the ultimate in home relaxation. With over 20 different massage settings you can adjust every aspect of your massage to suit your needs. 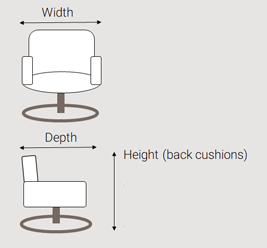 The recline function is operated by the user pushing back into the chair, and the functional chair design means that your weight will hold the recline in your preferred position so you can simply relax!